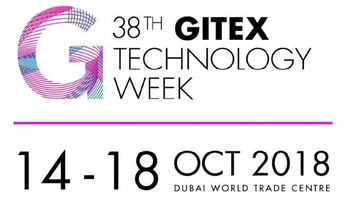 It Doesn’t Get Bigger than GITEX, especially if you’re talking technology within the Middle East, Africa and Asia. 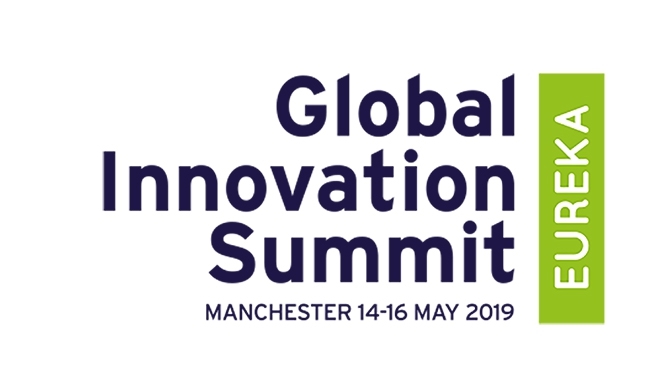 Right from world-famous industry names to Silicon Valley’s hottest startups, everyone heads to GITEX in anticipation of big business partnerships, future-ready gear and booming successes. 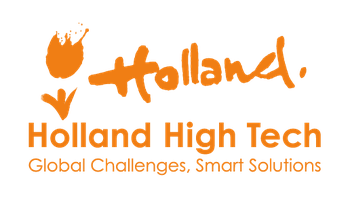 Discover new possibilties to cooperate in the areas of healthcare, safety, mobility, sustainability and environment during the Holland High Tech autumn event. 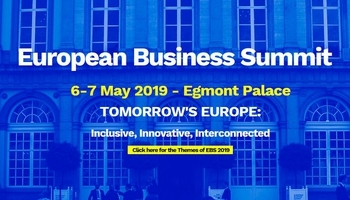 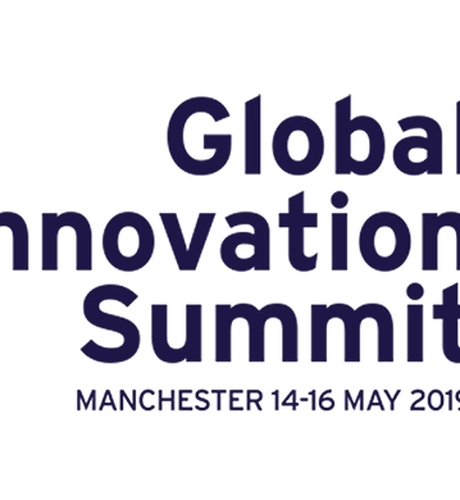 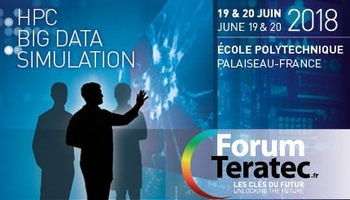 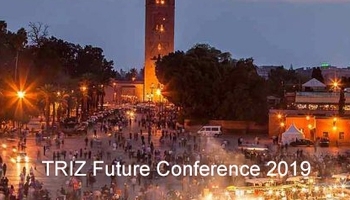 Connect with researchers and technicians from industry, universities, and research institues and public authorities. 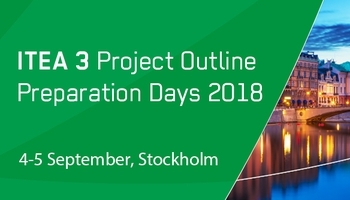 On 4 September, the fifth ITEA 3 Call for project proposals opens in conjunction with the ITEA Project Outline (PO) Preparation Days in Stockholm on 4 & 5 September. 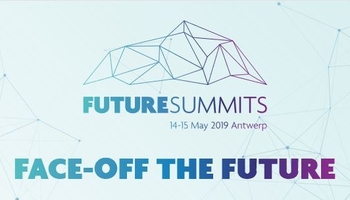 This event is a stepping stone for many to start preparing a PO, to learn and discuss about new project ideas, meet and partner up with consortium members and find out more about the Call details. 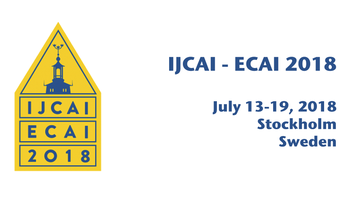 IJCAI-ECAI 2018 is the International Joint Conference on Artificial Intelligence and the European Conference on Artificial Intelligence, the premier international gathering of researchers in AI. 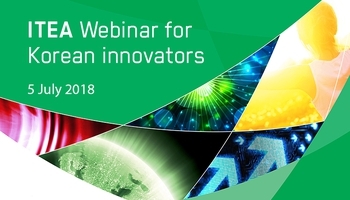 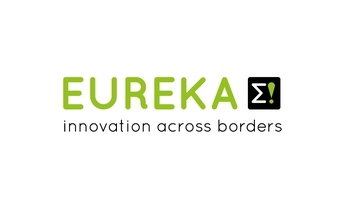 ITEA organises a webinar on 5 July specially for Korean organisations interested in international R&D&I cooperation in the area of software innovation. 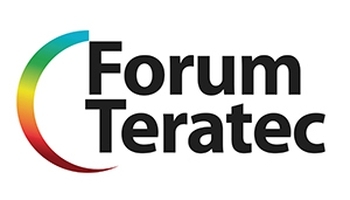 Main goals of the webinar are to get acquainted to the ITEA programme and to explore how to become actively involved in ITEA projects. 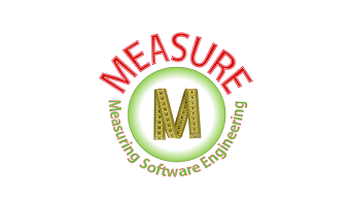 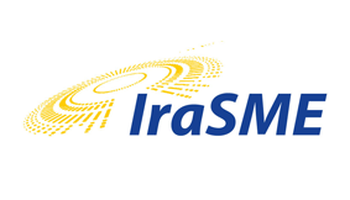 The goal of the workshop is to share and get feedback to industrial audience on the possible increase of the quality and efficiency and reduced costs and time-to-market of software engineering thanks to the tools produced within the MEASURE Project. 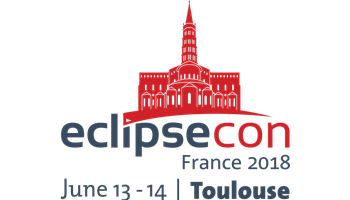 EclipseCon France is your opportunity to learn, explore, share, and collaborate on the latest ideas and information about Eclipse technologies, the Eclipse Working Groups, and Eclipse Research projects. 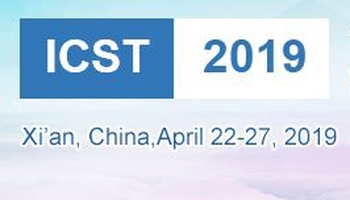 The conference provides focused opportunities to present research projects in various formats. 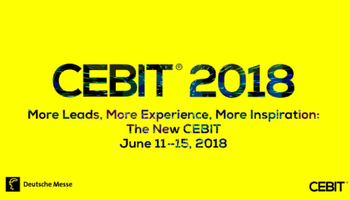 Reach out to digital natives, creatives and developers of the IT industry from all around the globe: The new CEBIT is Europe’s leading Business Festival for Innovation and Digitization in Hannover, Germany. 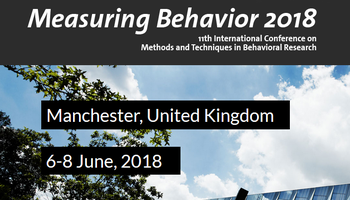 Measuring Behavior is the premier interdisciplinary event for scientists and practitioners concerned with the study of human or animal behavior. 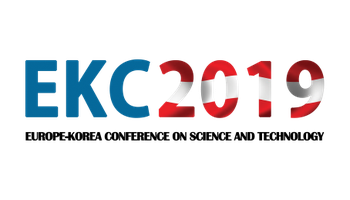 This unique conference focuses on methods, techniques, and tools in behavioral research in the widest sense. 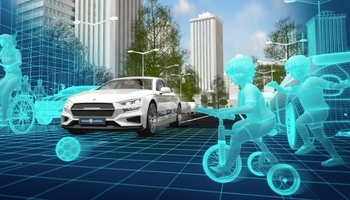 This year some new themes will be introduced, including robotics, sport, and open science. 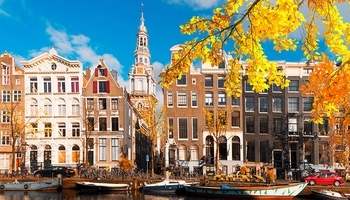 RET is an international workshop on Requirements Engineering and Testing. 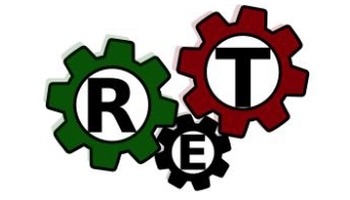 The objective of RET is to explore the interaction of Requirements Engineering (RE) and Testing, in research and industry, and the challenges that result from this interaction. 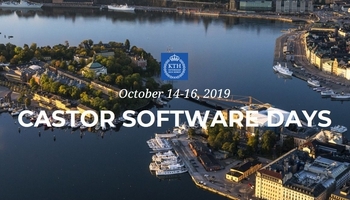 RET'18 is co-located with ICSE2018, the 40th International Conference on Software Engineering.